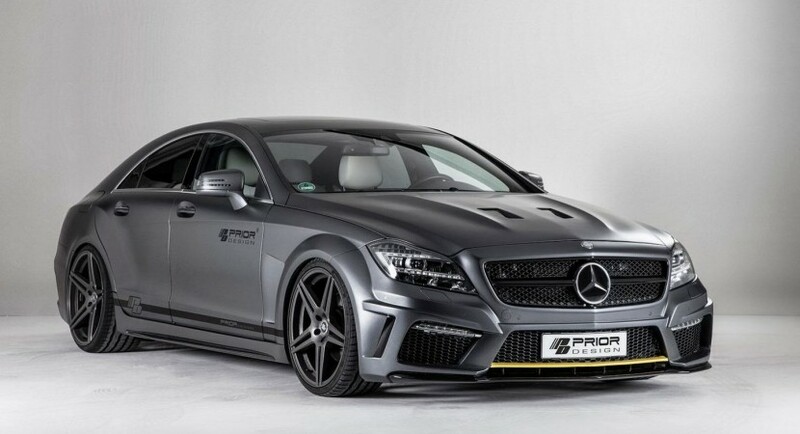 Prior Design prepared a new tuning kit for the Mercedes CLS, namely the Black Edition. 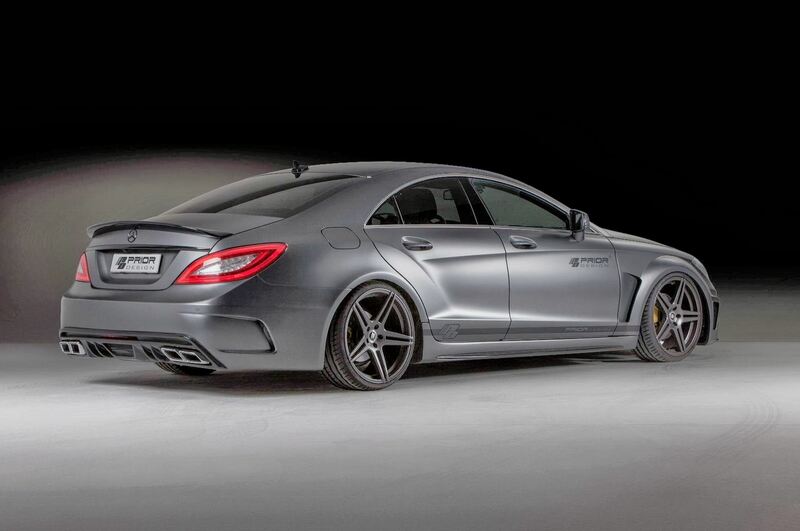 This package brings a series of styling tweaks with no performance upgrades. 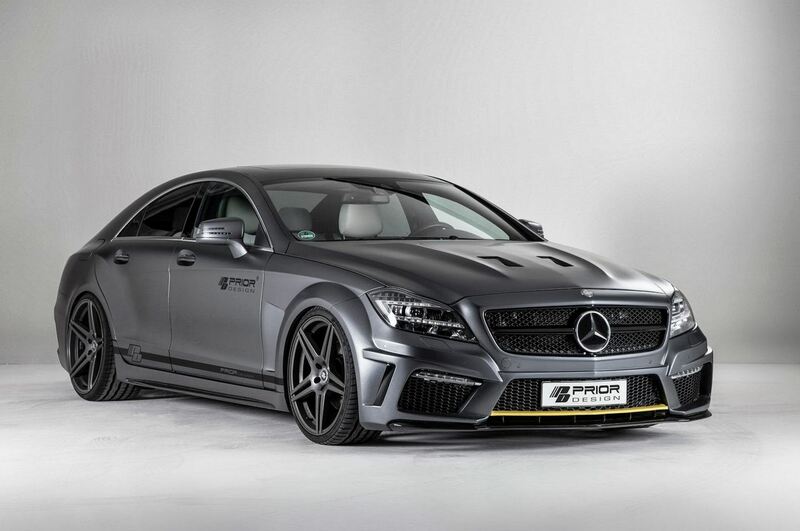 At the exterior, Prior Design’s kit comes with a gunmetal matte foil wrap, new concave alloy wheels, revised front bumper with a contrasting yellow lip spoiler, side skirts and a rear bumper. The front wheel arch extensions are also present as well as hood vents and a trunk spoiler. 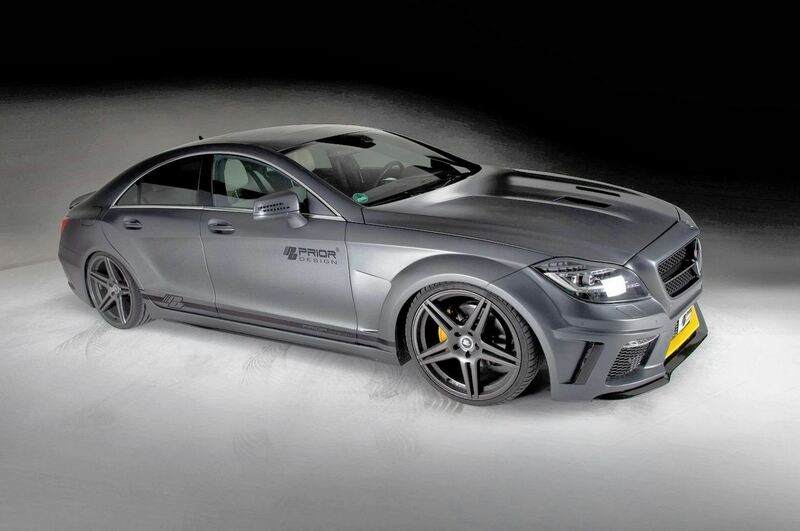 We also see yellow brake calipers which again are contrasting with the matte exterior finish. 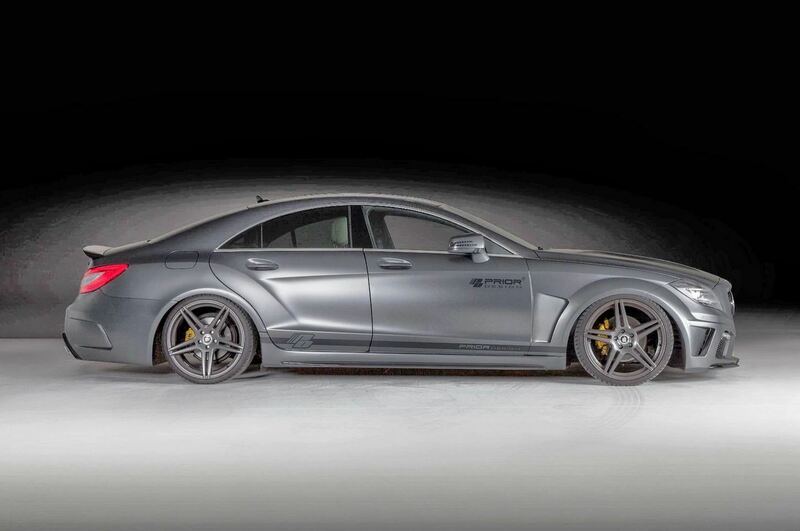 According to the tuning specialists at Prior Design, the new parts dedicated to the Mercedes CLS is made of Dura-Flex FRP which won’t add significant to the total mass of the model, therefore, won’t affect performance. For now, there are no pricing or availability details for Prior Design’s kit but you can contact the tuner for more info.